The ISA Kentucky chapter is here to provide its members with the resources, educational programs, and network of professional contacts needed to further their particular area of expertise or interest in arboriculture. 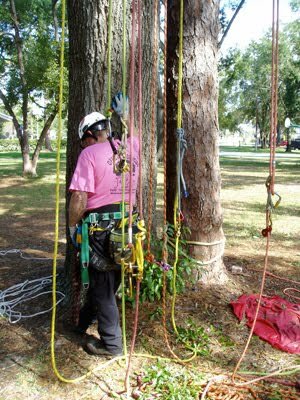 We encourage commercial, municipal, and utility arborists, community tree board members, educators, cooperative extension personnel, nurserymen, landscapers, students, and tree enthusiasts of every kind to join. There is something for everyone and a membership of diverse disciplines makes our organization even stronger.